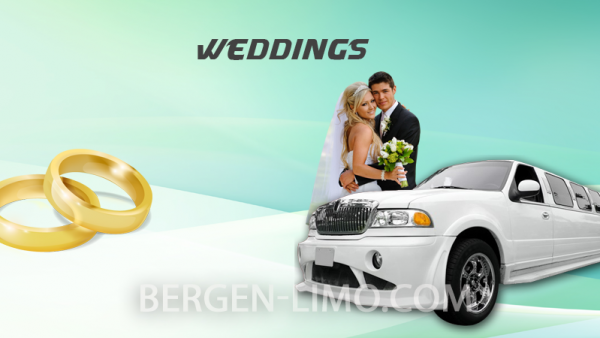 We treat our brides and grooms in the graceful manner this occasion merits, to get them to the church on time, and in style! 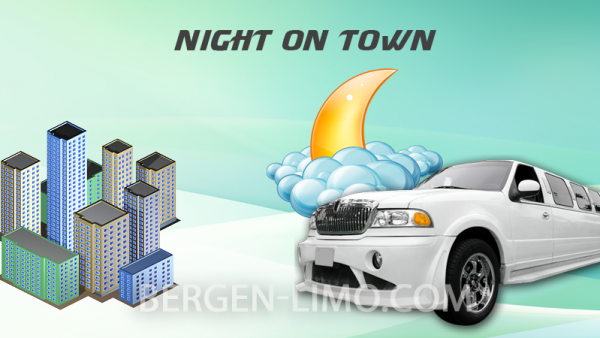 Are you looking for a worry-free transportation between your airport and hotel, business meeting or luncheon? 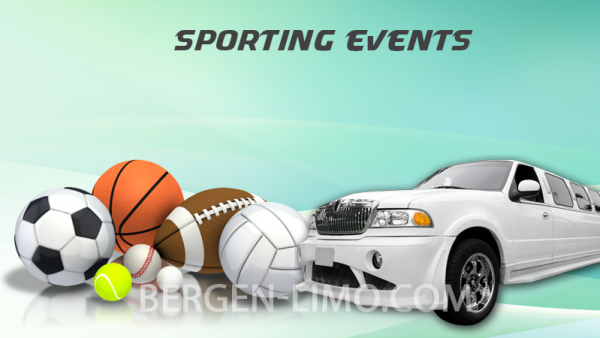 Looking for an eye-catching vehicle to transport you and your guests to your favorite sporting event? As a full service corporate transportation company, our goal is to exemplify the highest standards of the corporate travel experience. 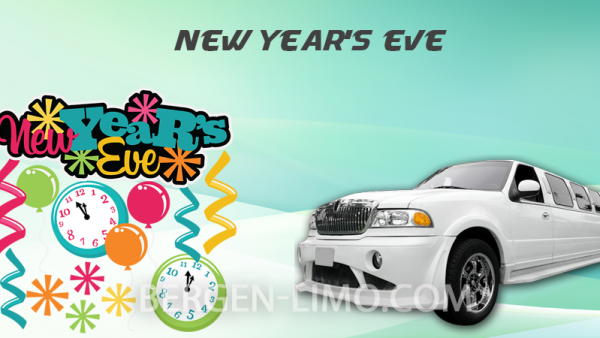 With a bachelor party limo, we take the worry and stress out of assigning a designated driver or getting a DUI. 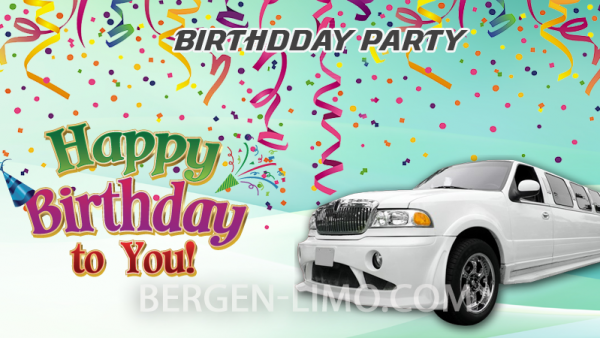 We at NJ Bergen Limo will do our best to make it a special prom night for you. You found the girl you want to marry and now you need to ask her.